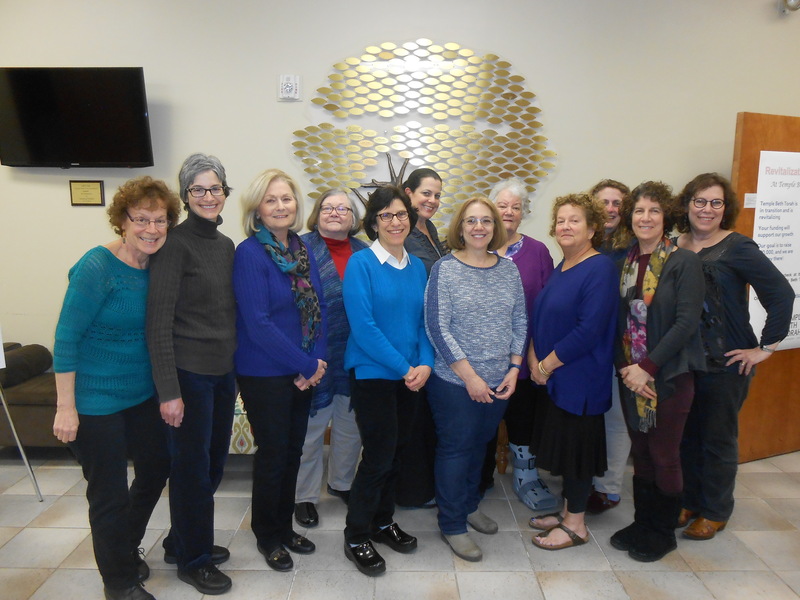 The Sisterhood of Temple Beth Torah is a vital partner in helping our congregation enrich the lives of our members and the surrounding community. Sisterhood gives us the opportunity to combine our Jewish culture, values, and traditions with opportunities for personal growth, purposeful action, and meaningful service. 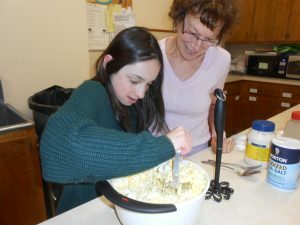 We promote learning and spirituality while developing new friendships, sharing in mitzvot, and contributing to the experience of synagogue life. 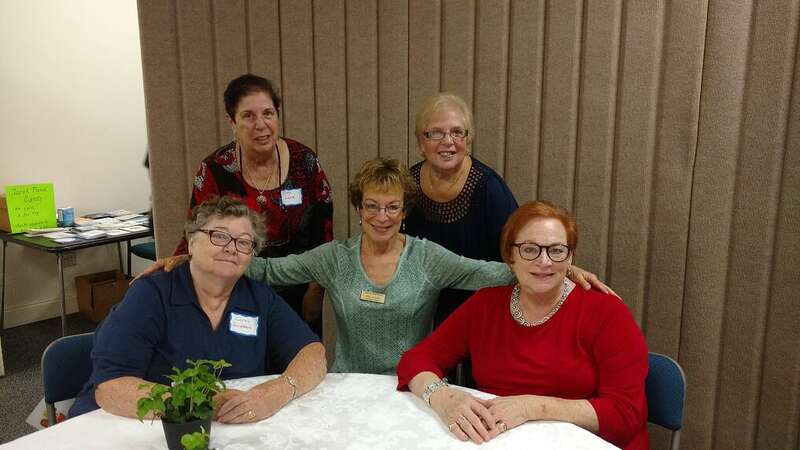 Our wide variety of events that are scheduled throughout the year reach out to women with a great range of interests. Each and every TBT woman is encouraged to join Sisterhood. 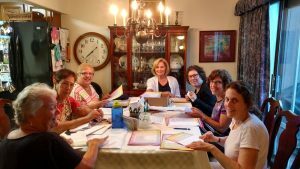 It is always a good time to mail your annual dues, payable to TBT Sisterhood in the amount of $36.00, to join TBT Sisterhood. 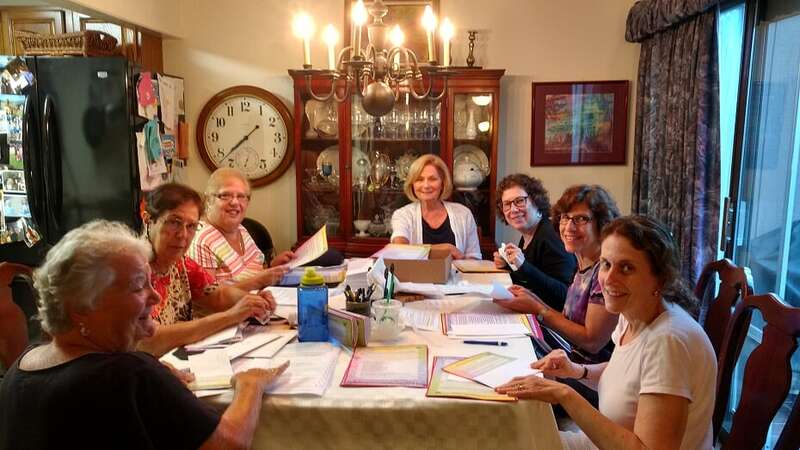 Included in dues is a membership to Women’s League for Conservative Judaism, a network that represents Conservative Jewish women worldwide. Your support of the work we do is very much appreciated…. whether you are actively participating or a silent supporter!! For any information, please contact: Leenie Glickman, Sisterhood President, at (508) 726-1207 (text or call) or by email at tbtsisterhood@gmail.com. 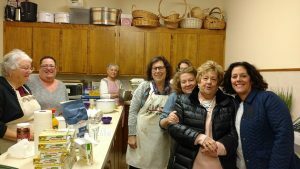 Please make your check payable to "TBT Sisterhood" and mail it to the synagogue office with a copy of the email receipt you will receive upon submission.